Can't decide what gift to invest in? Maybe you're looking to buy a gift for the man who has everything. Well, the Mankind Gift Card may be the answer that you're looking for! 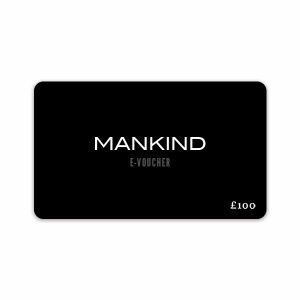 With a range of options available, you can purchase your Mankind Gift Card online today and let the lucky recipient choose their own treats. From £25 - £200 gift cards to purchase, the voucher code will be emailed directly over to that someone special so they can redeem it from the comfort of their own home. The perfect present for friends or family when you need a last minute gift without the hassle of heading to the high street!